The 2-Studio complex is located in the Central Business District of Makati City covering 3,449 sqm. 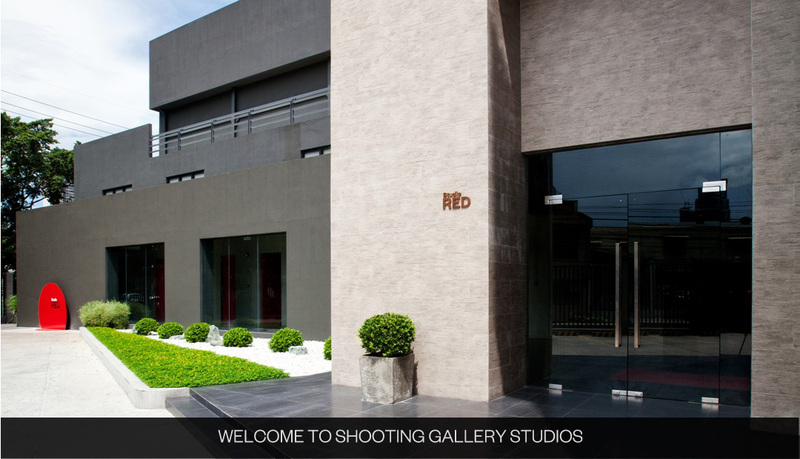 Studio Red is 600 sqm + Studio Yellow is 500 sqm . 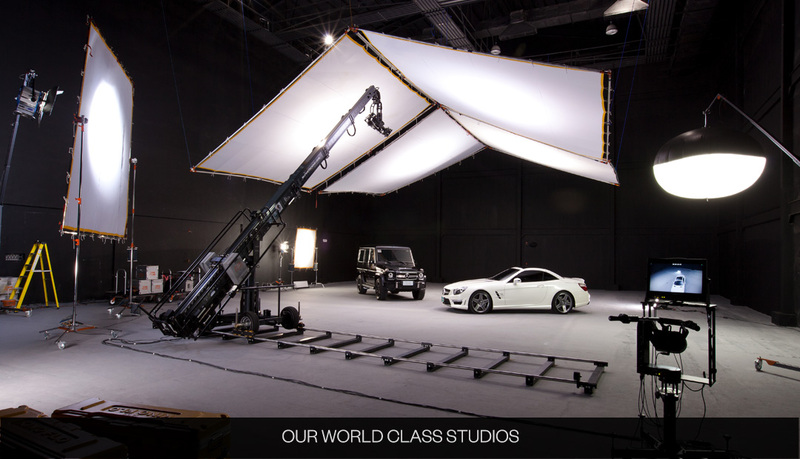 Each studio has a 30 ft ceiling height with a centralized air-conditioning system, catwalks and vehicular access. Amenities include deluxe lounges with Wi-Fi internet connections, salon-equipped dressing rooms and make-up stations, air-conditioned crew mess halls and toilets, carpentry area and parking spaces for 30 vehicles. 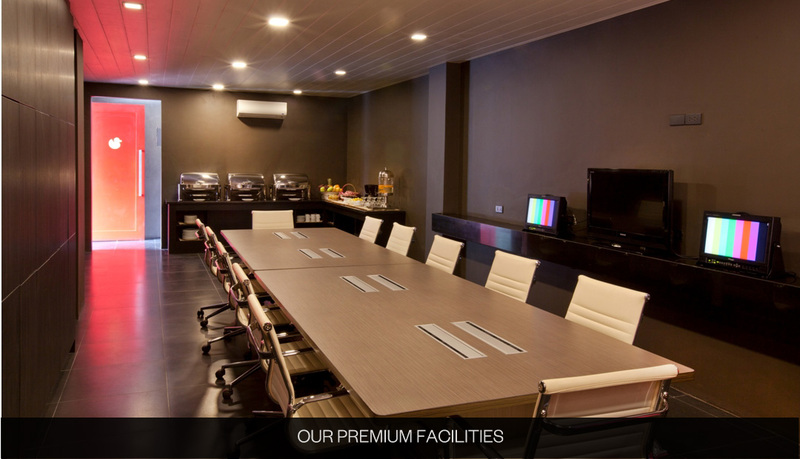 The Orange multi-functional room is available for casting and rehearsals. Located in between Studio Red + Studio Yellow is a dedicated Studio Kitchen designed for food shoots. It is equipped with an industrial washbasin and exhaust system. 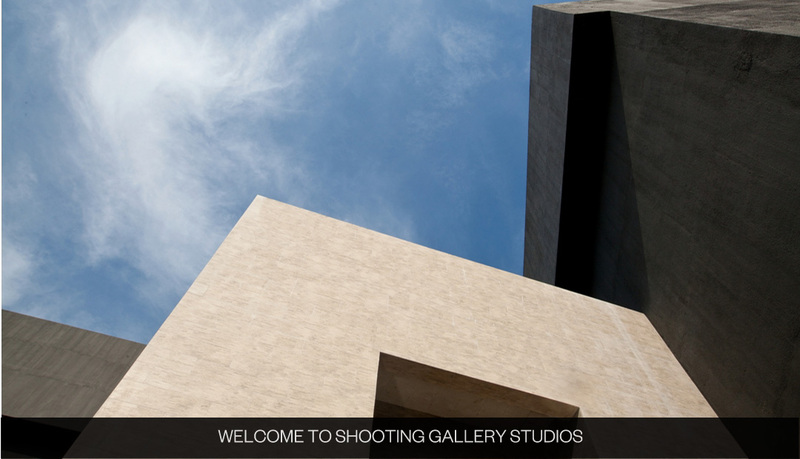 The studio complex has a separate service entrance for crew, catering and equipment entry. This service area has 3 specially designed generator parking bays that are connected directly to the studios using underground cables. 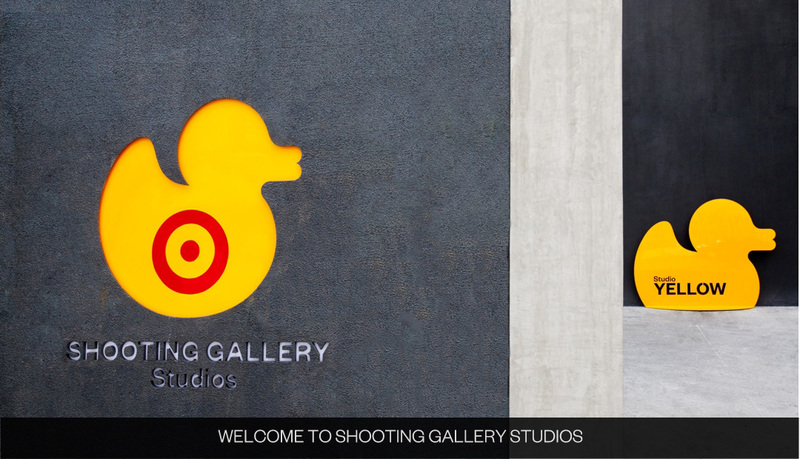 Shooting Gallery Studios is also a venue for events.